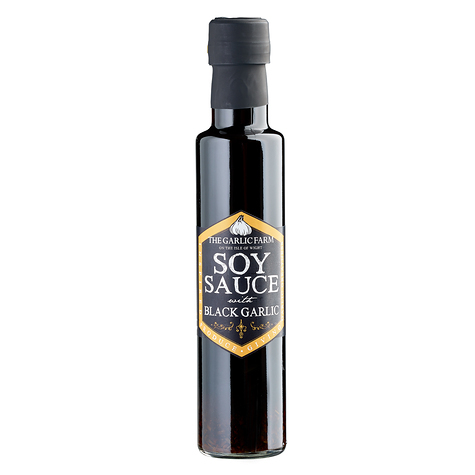 The saltyness of soy sauce seems to us the perfect balance against the sweet flavours of black garlic. Both deep and rich in flavour, this is the ultimate ingredient for virtually all Asian style dishes. Great in stir fries and noodles. Also as a dip for spring rolls and Vietnamese style rice paper rolls.